HAGERSTOWN- Sunday's have not been very much fun for the Tourists early in the 2019 season. Asheville dropped their first Sunday contest of the year at home to Augusta and followed that up with an 11-3 defeat this afternoon at the hands of the Hagerstown Suns. The Tourists have been outscored 22-5 in Sunday games. Hagerstown plated two runs in the bottom of the first inning and added four more in the third to take a 6-0 lead. Asheville scored once on a bases loaded walk by Coco Montes and added two more in the eighth inning thanks to RBIs from Daniel Jipping and Daniel Montano . Prior to that point, the Suns expanded their lead to 11-1 thanks to three Home Runs in the seventh inning. The weather was a factor all day. Rain fell, the wind blew sideways, and the field conditions were muddy all afternoon. PJ Poulin , Mike Nikorak , and Eric Hepple all pitched well out of Asheville's bullpen. The Suns ended up winning three-of-four and the Tourists are now under .500 for the first time this season. 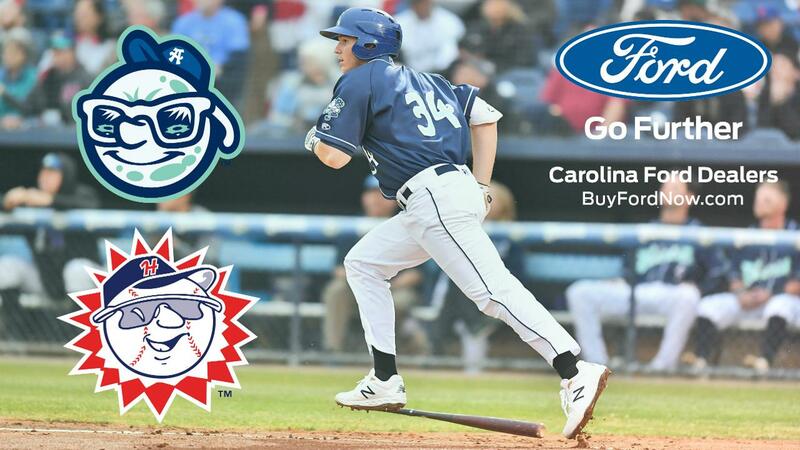 Asheville now heads to Hickory for a cross-division rivalry series that begins on Monday. The Tourists did not make a single trip to Hickory in 2018. The Crawdads are off to an 8-2 start and will be a difficult test for the Tourists to snap out of a stretch where they have lost four-of-five. The good news for the Tourists is they do not make another trip to Hagerstown in the 2019 regular season; however, the Suns make a pair of visits to McCormick Field. That will give Asheville an opportunity for some payback; hopefully on a Sunday.